Want to create and connect with your kiddos? Hi! I'm Leslie! I've always wanted to write kids books. Through this blog I've had the wonderful (and surprising) opportunity to author and collaborate on several kids craft books. You can check out my full list of books on my Amazon Author's Page. Or, check out the descriptions of the books below! This is a super fun series of 3 cardboard and duct tape themed craft books. 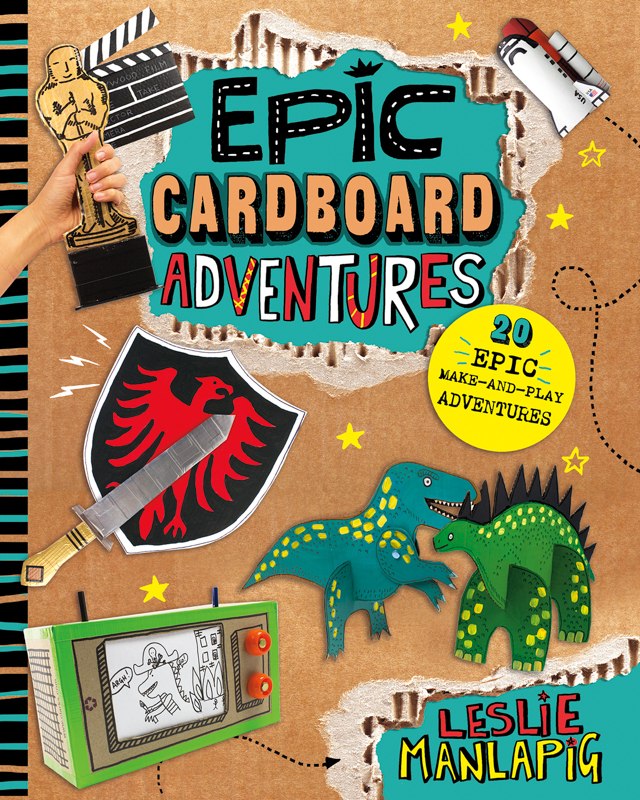 If you've got a ton of Amazon boxes lying around AND your child enjoys making themes, this is THE book for you! Click here to check out this book today! 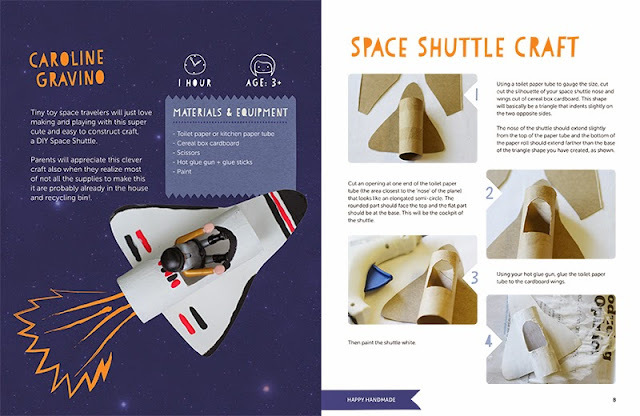 This beautiful ebook contains over 18 modern and unique kids crafts. 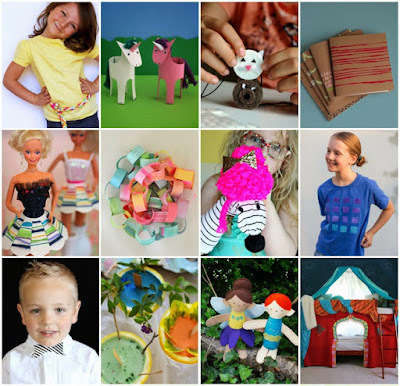 All you need to do the projects are a couple of everyday materials and a dash of imagination! Unsure about crafting? No worries! 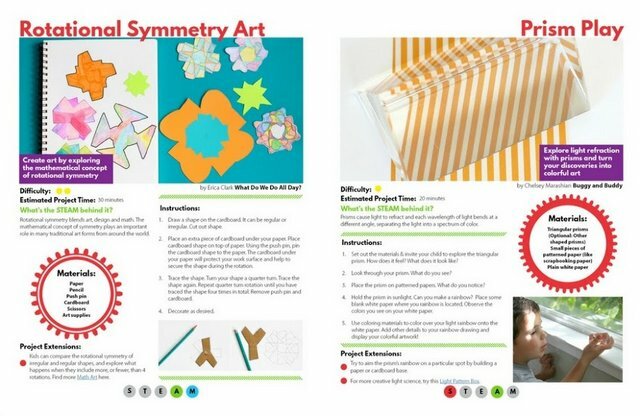 Each project contains clear step-by-step instructions directions and gorgeous, colorful photos. 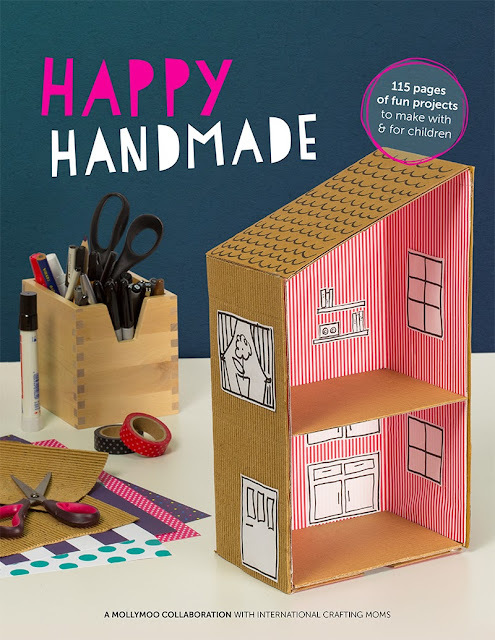 Click here to buy your copy of Happy Handmade today! This book is written by several STEAM-loving bloggers. 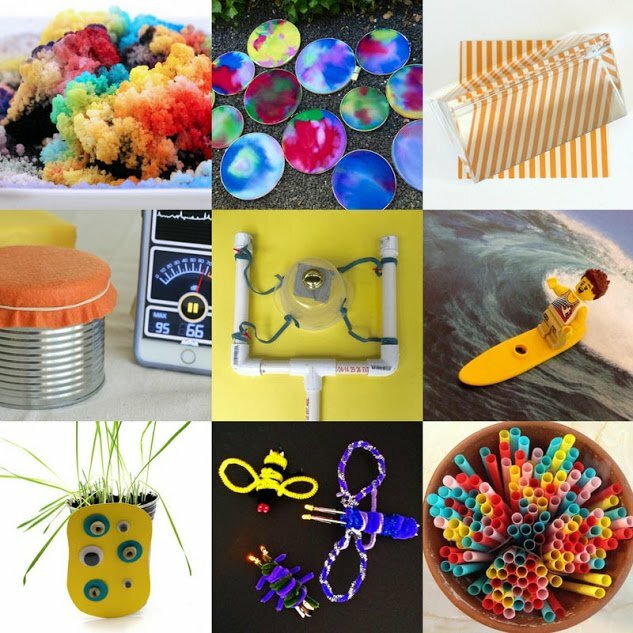 We're engineers, homeschoolers, educators, designers, and moms who put together over 50+ fun activities for kids 4-10 years old. Our goal is to excite and motivate kids to explore STEAM ideas in a hands-on-way. Each project contains clear step-by-step instructions, thorough explanations about the concepts being explored, and lots of helpful extension ideas. Click here to purchase STEAM Kids ebook, or here to purchase a paperback! 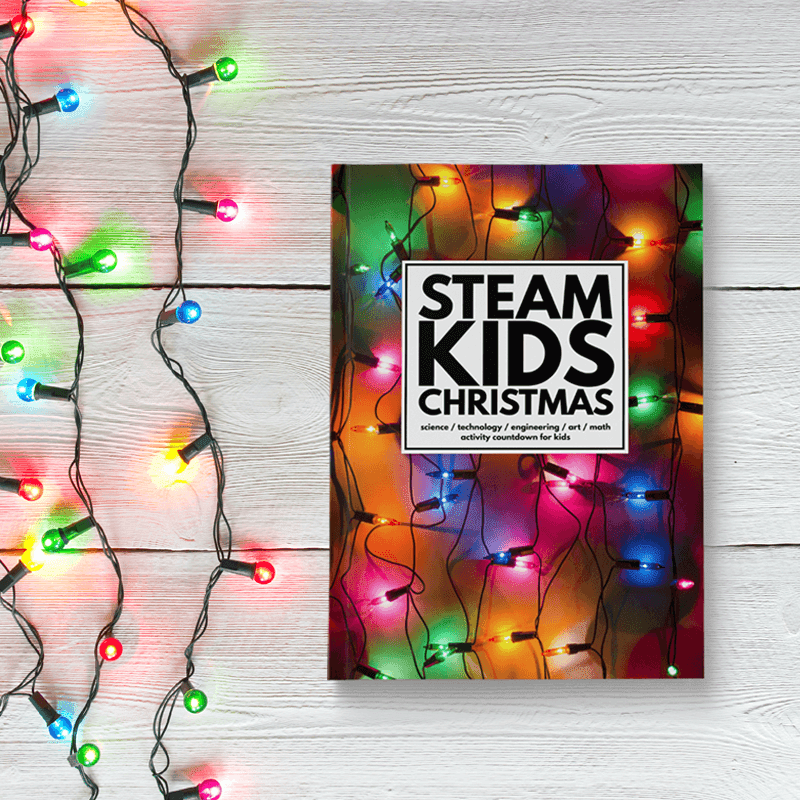 Written by the same authors of STEAM kids, this Christmas themed book has 25 holiday themed projects, a printable advent calendar, challenge cards, AND shopping lists! You've got everything needed to create, tinker, and build with your kiddos! 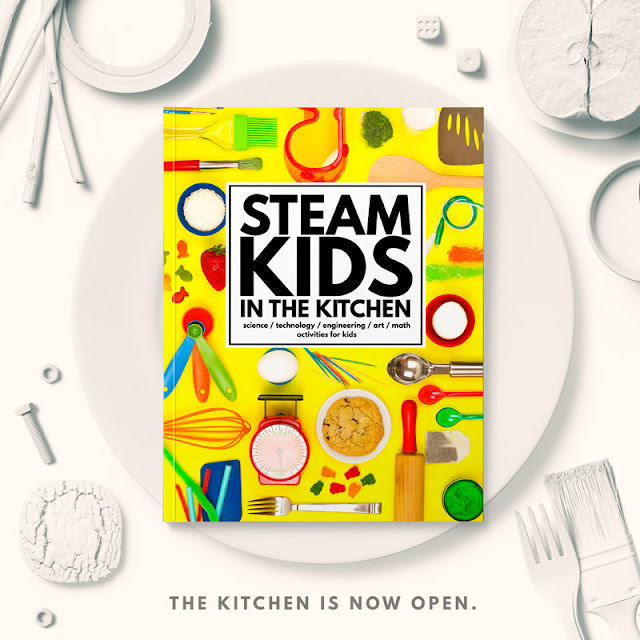 Click here to purchase a STEAM Kids Christmas ebook, or here to purchase a paperback! Another book in the STEAM Kids series, this 50+ paged Halloween themed STEAM book will put the SPOOK-tacular into STEAM! Like the original, it contains awesome projects, clear explanations of the science, and dozens of extension ideas. 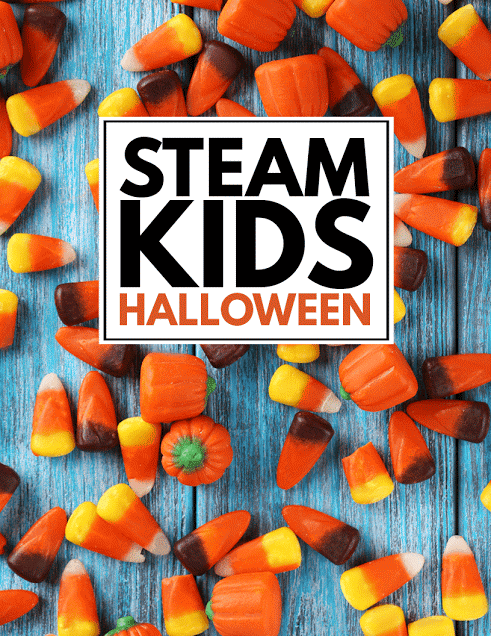 Click here to purchase the STEAM Kids Halloween ebook! 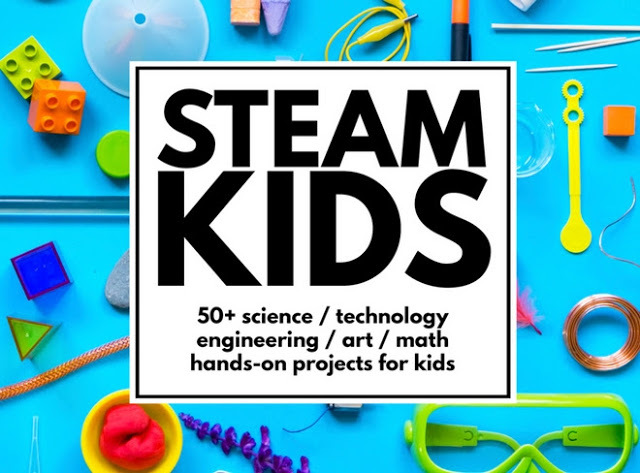 Looking to get kids to love STEAM? 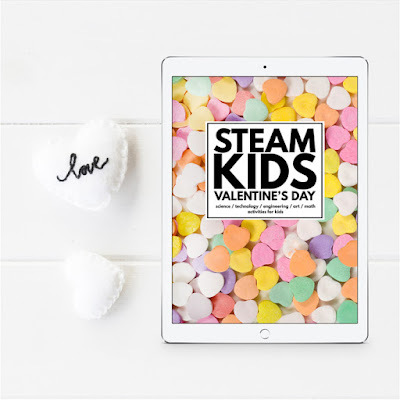 Check out this STEAM Kids Valentine's ebook. Written by the same authors of STEAM kids, this book includes 14 fun holiday themed projects to get kids creating! Click here to purchase STEAM Kids Valentine's Day ebook! Click here for the ebook or click here for a paperback!